A lot of fighting fans were probably hoping the next Def Jam game would be a follow-up to the fighting franchise started long ago by THQ, and later picked up by EA. Unfortunately the game is a music production title that's all about flow, "crews" and swagger. 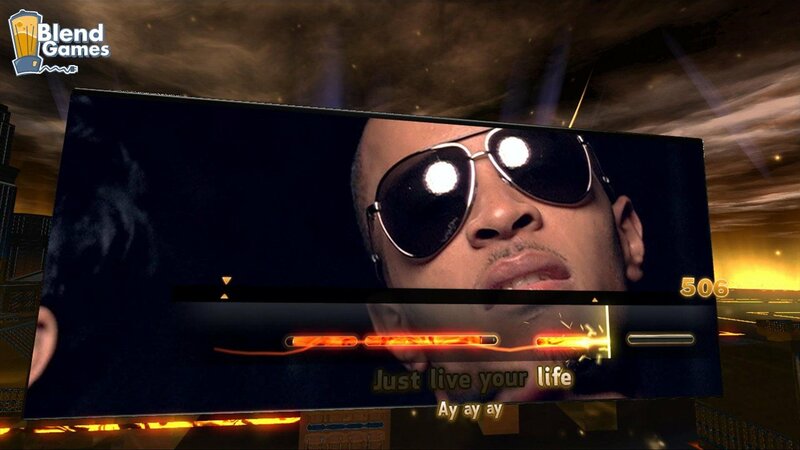 Regardless of the lingo, 4mm released a few new screenshots of their hip-hop title, Def Jam Rapstar. 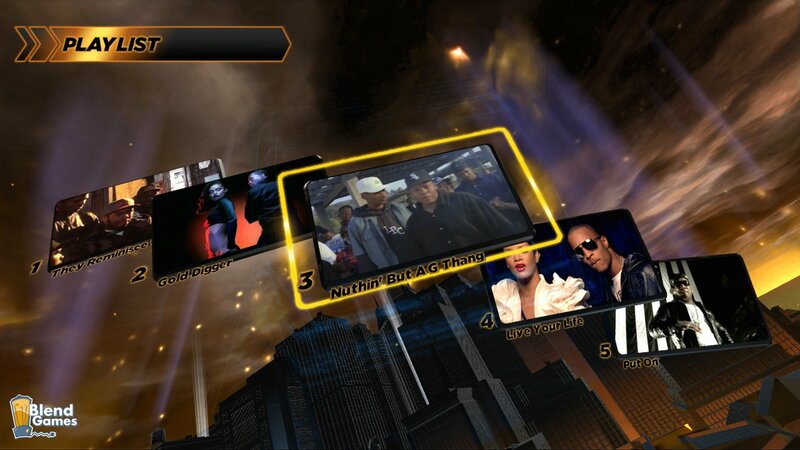 Def Jam Rapstar is the first and true Hip-Hop game of its kind. 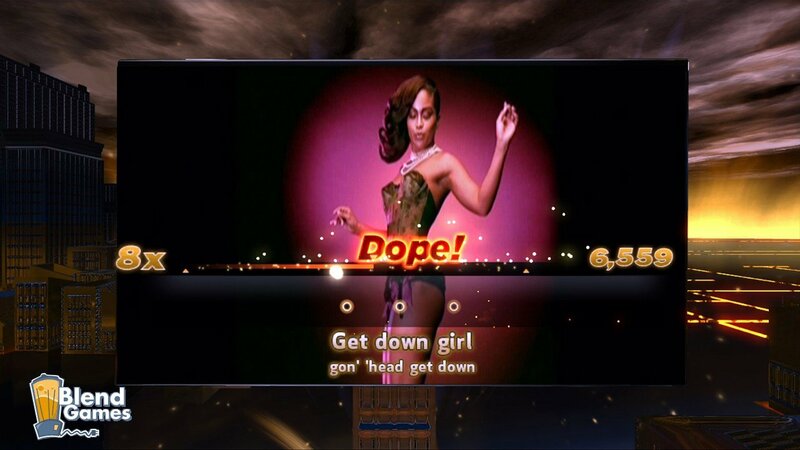 The game provides the ultimate emcee video game experience, and captures the essence of what Hip-Hop is all about: the Music, the Flow, the Battles, and of course...the Swagger. 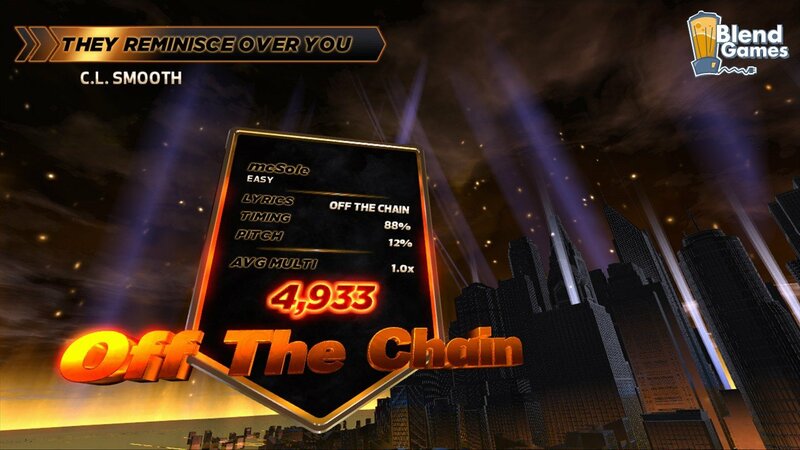 DJ: Rapstar is a music game much in the same vein as Guitar Hero or Rock Band. 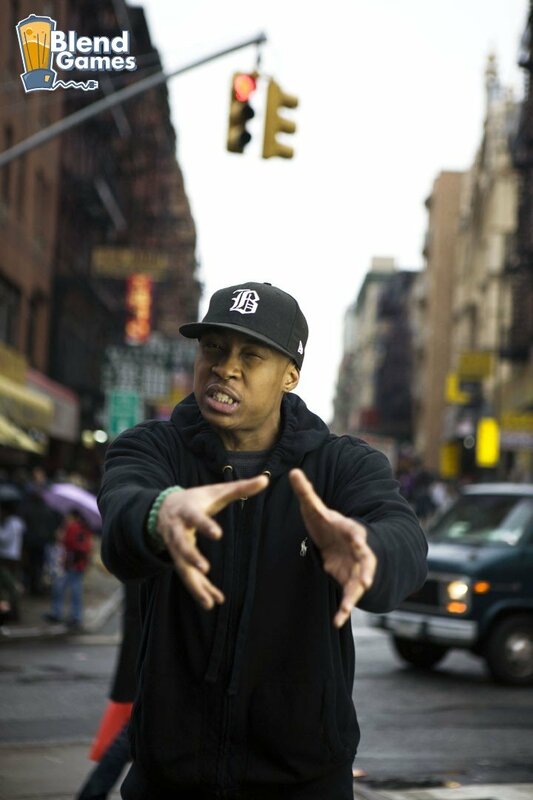 Maybe this is just a hold-me-off game until a real Def Jam comes along that isn’t just a cash-in on the music-game genre. Anyway, you can check out the new screenshots below or visit the Official Website for new updated content. 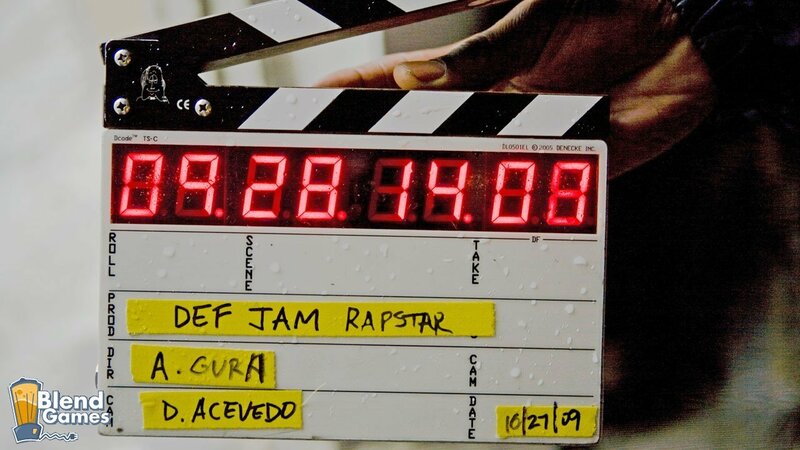 Def Jam: Rapstar is scheduled for release in 2010.